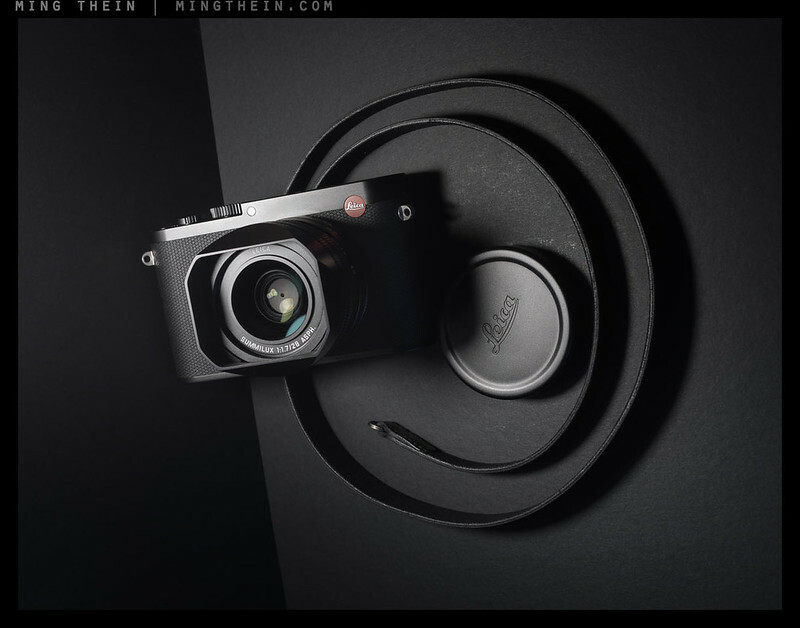 Minimalist Leica with a hint of several other cameras’ DNA. Doesn’t look that big, does it? What would you get if you crossed a Q with a T and an S? Not an unpronounceable algorithm for a consulting firm or a new Cadillac, but the 2015 Leica SL Typ 601. The SL is probably closest to an S (S Light?) and really does blend the choice bits of the DNA from each these three cameras into something that takes the fight to the Japanese brands – albeit with a few caveats. Notes: I’ve had a few days with a final pre production SL and 24-90 thanks to Leica Asia Pacific, which is enough to form some preliminary impressions but further testing of a production sample will be required to evaluate all elements of the performance envelope. Sean Reid also has additional testing. More images from me with the camera can be found in this flickr set, and you may recognise some images from the Paradise Lost series. Images were processed using Photoshop Workflow II and The Monochrome Masterclass. 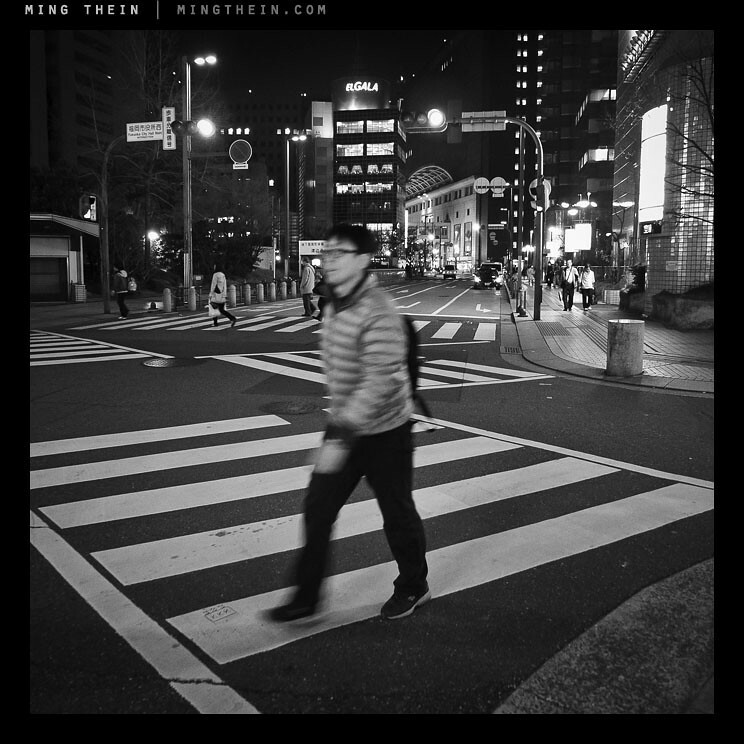 This series was shot with a Leica Q 116 and processed with Photoshop Workflow II. It is refreshing to be surprised, for a change – and refreshing to have something that comes somewhat unexpectedly but scratches an itch that you didn’t really know existed. 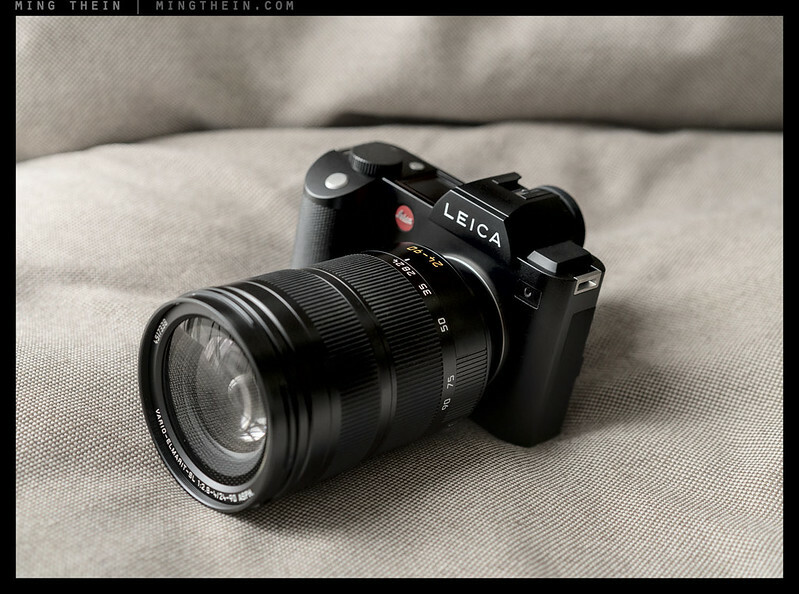 I have owned and reviewed many Leicas in the past, from Ms, to the S system, to the T, X/1/2/113/Vario, to various ahem…rebodies. All have excited me in some way or other, but also left me with the feeling ‘if only’. If only the M had a built in EVF…if only the S had more pixels…if only the T was a bit smoother operationally…if only the Xs had viewfinders (and were 28mm). 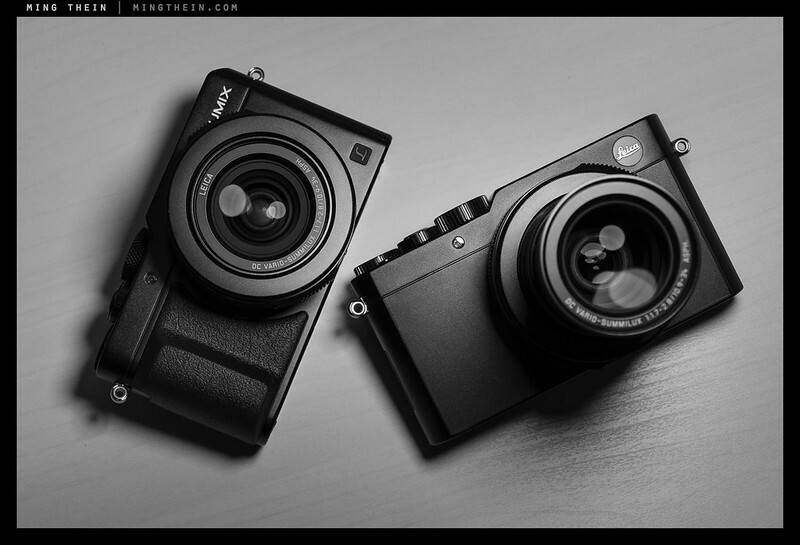 I was disappointed I couldn’t get a M246 Monochrom to test, especially against the D810. Instead, I was offered the Q. 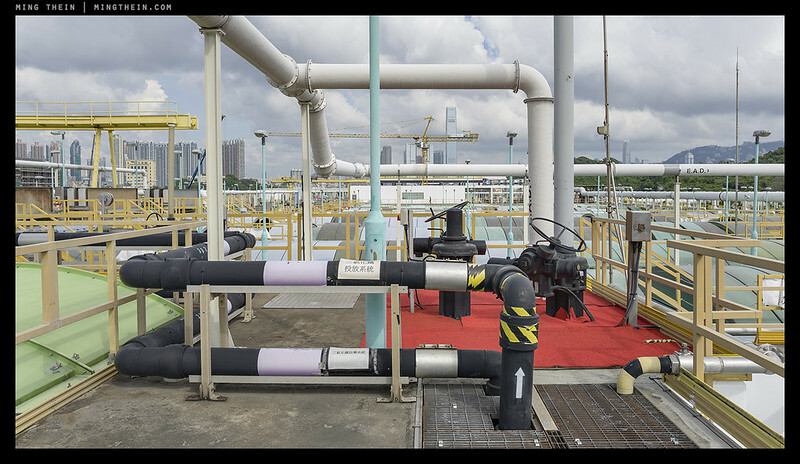 Images in this review were all shot with a final production Q Typ 116 running firmware 1.0. I wil be uploading additional images as time goes along with to this set on Flickr. As you can probably tell from the sample images, during the limited time I’ve had to shot with the camera, the weather/light quality has best been described as ‘hmmm, painterly’. And a big thank you must be given to the folks at Leica Malaysia for the loan camera. 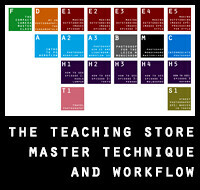 Images in this review were processed with Photoshop Workflow II. 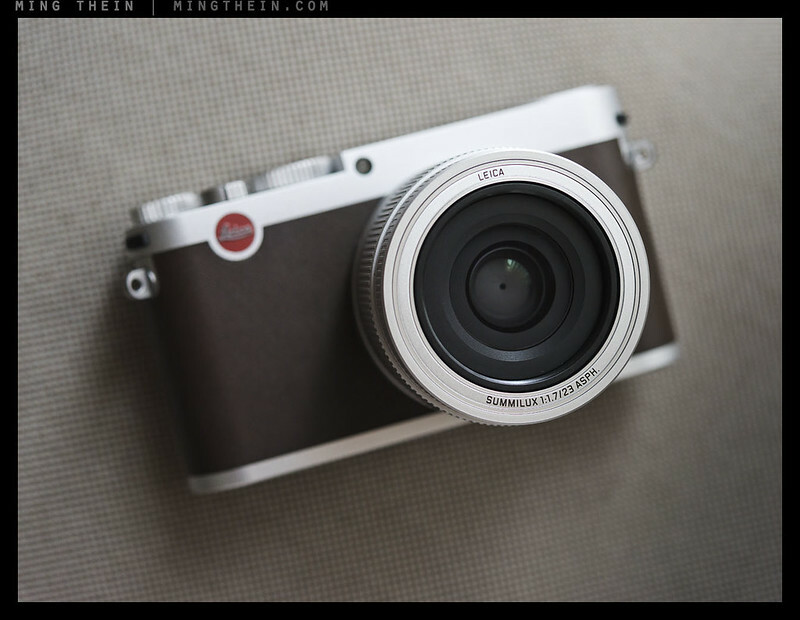 Photokina 2014 saw the release of an updated Leica X model – the typ 113. I’ve decided to review it for two reasons: firstly, to make another attempt at overcoming my personal lack of enthusiasm for the 35mm FOV, and secondly, out of curiosity to see how good the new lens is – it’s now a newly-designed 23/1.7, changed from the previous 23/2.8 which I believe is a derivative of the M-mount design. The sensor remains the same as the X2 at 16MP, and APS-C. Finally, some design updates complete the package – leaving the X looking more like a mini-M than ever. Caveat: this review was produced with a final production beta camera and lenses; this means that whilst we’re probably 99% of the way there, there will almost certainly be some small changes before the camera finally ships. 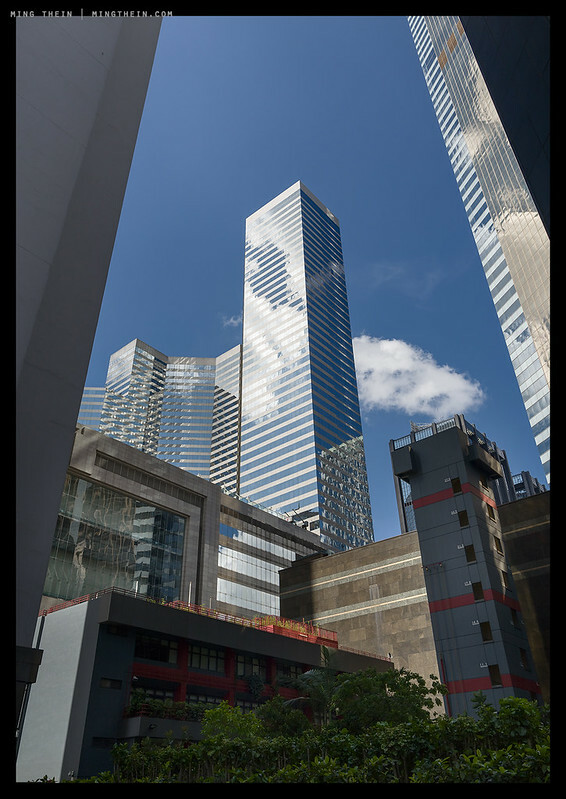 All sample images were shot in DNG and converted via ACR, with the 18-56 and 23mm native T-mount lenses. Let me say up front that whilst I have been very clear that innovation has been somewhat lacking in the camera industry across the board of late, there have been a few standouts that do so precisely because they push various aspects of the game – be it image quality or more rarely, ergonomics. I’ve long had the feeling that Apple’s latest camera implementations – touch once to lock exposure and focus, again to shoot – have really distilled the essence of the camera down to its bare minimum. It uses technology not to pad out a spec sheet, but to free the photographer to concentrate solely on composition. Shame then, that none of the more capable cameras have really gotten this implementation right – until now. 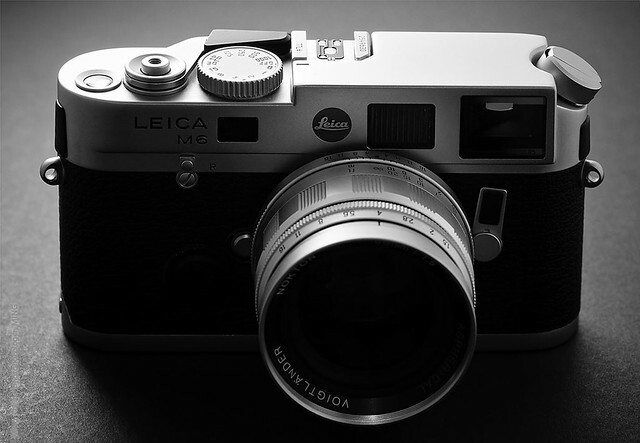 I believe the Leica T is the first generation of a paradigm shift in the way we control and interact with our cameras. The Leica M6 series is perhaps the most accessible film Leica for most; I mean this in terms of both usability and price. A very large number of these cameras were produced in several key variants from 1984 to 1998; this volume means that prices on the secondary market have stayed relatively affordable. For not much more money over a ‘classic’ M2, M3 or M4, you can have something with slightly updated materials – likely resulting in longer service intervals – and of course, most importantly, a meter. With any of the classic M bodies, you need to use an external meter or an experienced eyeball to determine your exposure. Ignoring the design oddity that was the M5, the Minolta-collaborative CL and the more recent (and expensive) M7 and MP, we’re left with the M6 for most people if you want a film M camera with a meter. 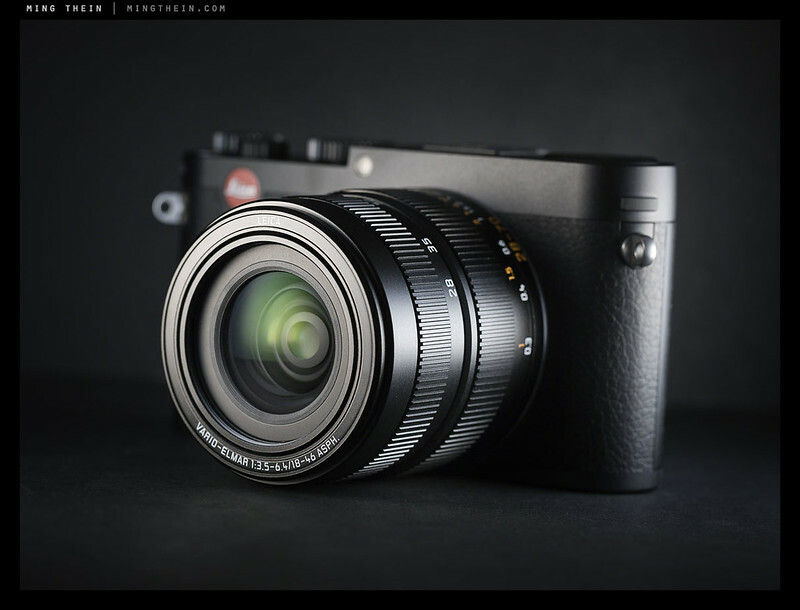 When the Leica X Vario (Typ 107) was first announced about a month ago, I honestly didn’t quite know what to make of it – though it seemed like a logical evolution of the X line, and a compliment to the M line, the headline spec left most photographers scratching their heads – including this one. It packs the same 16MP Sony-derived APS-C sensor as the X2, a body somewhere between the X2 and the M Typ 240 and a 28-70 equivalent zoom. Actually, it wasn’t any of that which caused the consternation visible in the comments on this earlier post – rather, it was the modest f3.5-6.3 maximum aperture, and the stiff price. At $2,850, it’s a solid $850 more than the X2, which has a faster fixed lens, and well into second-hand M8 territory – including a lens. 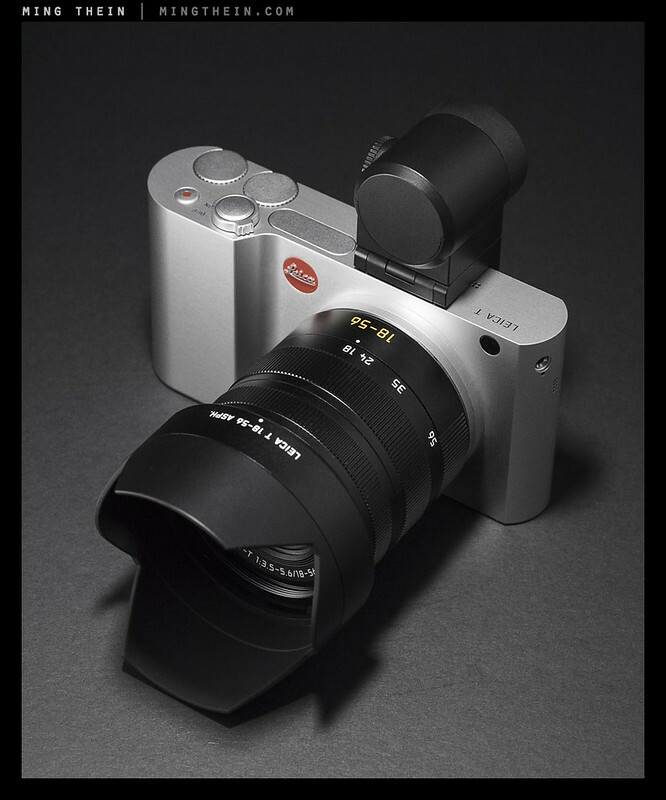 The challenge is one of product positioning: the price is high enough to deter serious photographers from taking a second look, perhaps steered away from Leica’s claims that it’s meant to be a mini-M. The X Vario has the body size of the X2 mixed with design cues from the M (top plate step, thumb grip, chrome D-pad, new 3″, 921k-dot LCD). What I found during my week of use (so far) is that they’re both right and wrong.